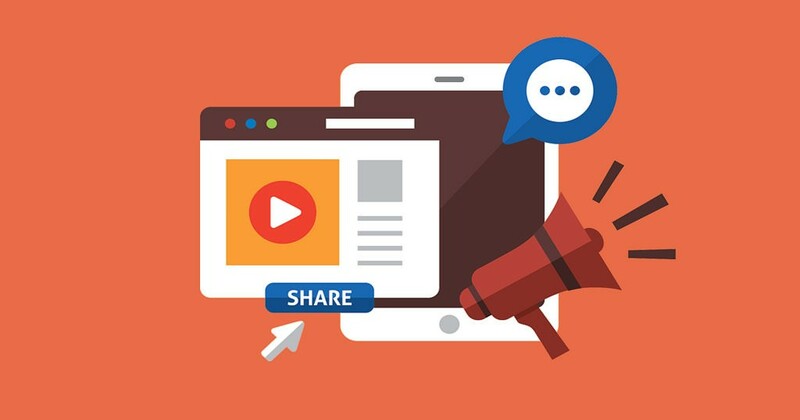 Online content consumption trends have started showing what forward-looking digital marketers have known for a while – the rise of the video. The trends have been decisive enough for the importance of video marketing to be unquestionable. This is one of the reasons why video content investments are growing all over the world. It could also be the reason why you’re looking to invest in video marketing. One of the challenges inherent in video content marketing is cost. When you invest in video marketing, you need to have a significant budget to truly make a dent in the market. Between the tough competition and tight purse strings, video marketing can seem a bit too much for smaller businesses. However, the premise that only businesses with hefty budgets can invest in video marketing is a myth. The truth is that only businesses with strategic planning should invest in video. Any and all budget limitations can be managed. Therefore, if you plan your video investment carefully and stay clear of the usual pitfalls and newbie traps, you can make use of the advantages of video marketing. We’ve collated some tips that may come in handy if you’re planning to invest in video. Marketing without a clear purpose is waste of money. Marketing with multiple contradictory purposes is also a waste of money. This means that you can’t make a video aiming to get lots of views and conversions along with creating brand value at the same time. Every video needs its independent purpose and your entire video marketing strategy needs a unifying direction. This individual purpose and overarching objective need to reflect in how the video is created. For example, a key aspect of video marketing is how the Call to Action (CTA) is incorporated. What this CTA may be will depend on the individual purpose of the video and the overall goal of the campaign. This point may not seem so but it is possibly the most relevant. If you invest in the system you use to pick and create videos instead of just focusing on how the video looks in the end, you can manage the costs of this marketing technique. There are various ways of making videos. Some are extremely cost-effective and economical while others are more expensive. The latter may result in a better quality video and more branding but the former will, more often than not, yield better Returns on Investments (ROIs). Investing in a system will allow you to find a balance between these two approaches. Furthermore, it will also allow you to make your video strategy a component of your overall marketing strategy. This synergy, once established, can be very productive. It will also make you more nimble on your feet and make it easier for you to adjust to market dynamics in the future. Making some videos and just posting them anywhere is not sound video marketing strategy, but that is precisely what most companies do. In fact, this kind of strategy is not good for any kind of marketing, leave alone videos. Marketing needs to be directed to the right audience to yield the right results. This means making typical profiles of audience member i.e. the type of people most likely to appreciate your marketing message. 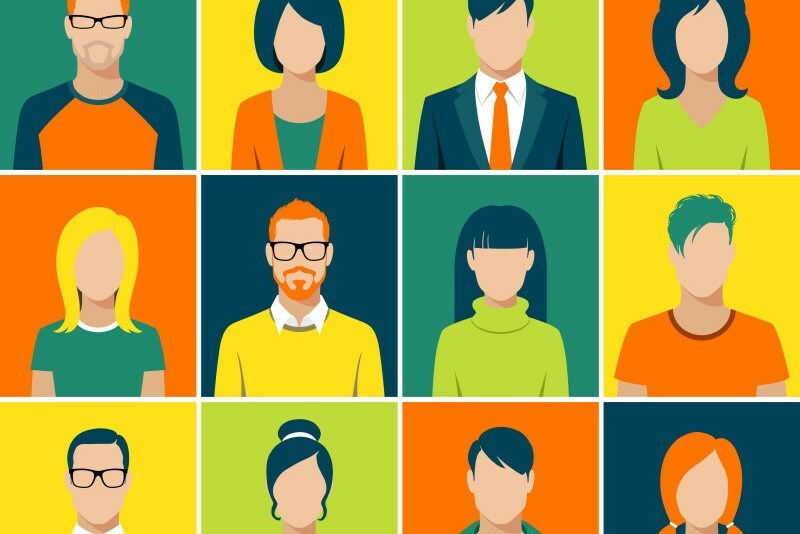 These profiles can contain everything from demographics to psychographic details and are called buyer personas. Making buyer personas a part of your video marketing system will minimise the effort you’ll have to put in, reduce the investment required, and maximise the returns. Videos are based on scripts unless, of course, you are going live and putting all your eggs in the spontaneous basket. Video scripts have a tendency to become overly complicated either in imagery or the words being used. Video marketing is a form of content marketing and one of the inherent precepts of content marketing is the K.I.S.S. principle. K.I.S.S. stands for “Keep It Simple, Silly”. The simpler the script, the more your target audience will relate to it. You don’t want your video to become so complex that your audience can’t consume it without notes. Similarly, you don’t want them to sit with a dictionary to figure out your video. Online content, these days, is all about information snacking where people want to quickly learn something and move on. A script based on the K.I.S.S. principle supports that fundamental. There are three ways to invest in video content marketing and ideally, you should use a mix of all three. They’re, essentially, hosting the video, posting the video, and streaming the video. Each of these three options has unique benefits. When you host videos on your own channels, you retain complete control over them. You also get the full variety of options when it comes to manipulating their use and presentation. 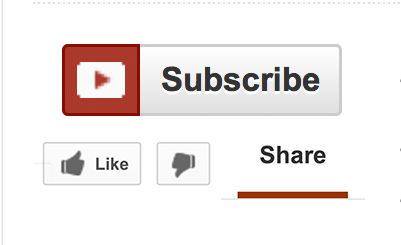 Posting videos on third-party websites like YouTube, on the other hand, takes away your independence in some ways. At the same time, you get the benefit of a larger audience. 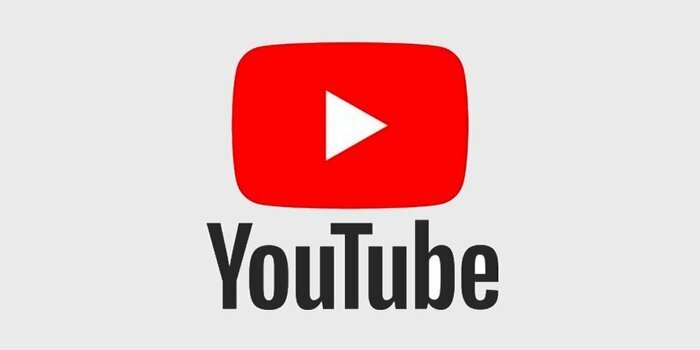 Use the right optimisation techniques and posting videos can turn into a major customer acquisition channel for you. Streaming video is not separate from these options because a streamed video can later be hosted and posted both. Streaming offers the benefits of perceived authenticity and more viewer engagement. You can have people contribute to the video by answering questions or even incorporating their comments on what they’re seeing. 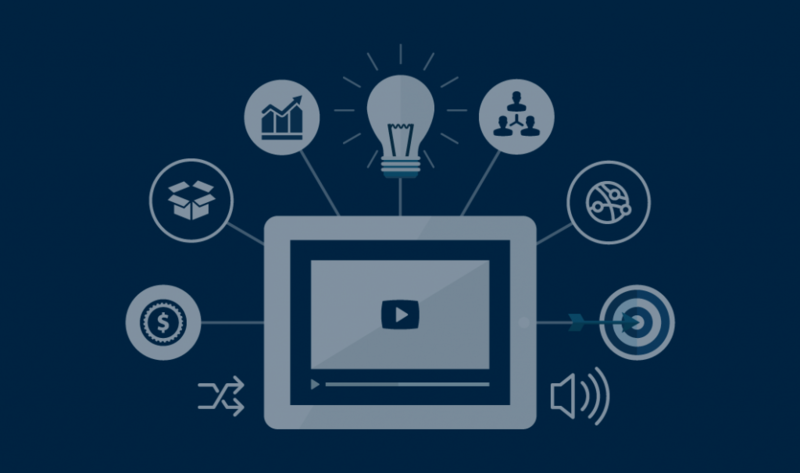 Streaming is quickly becoming the most personable video marketing option on the internet. The technology still hasn’t come to a point where content inside videos can be indexed by bots. 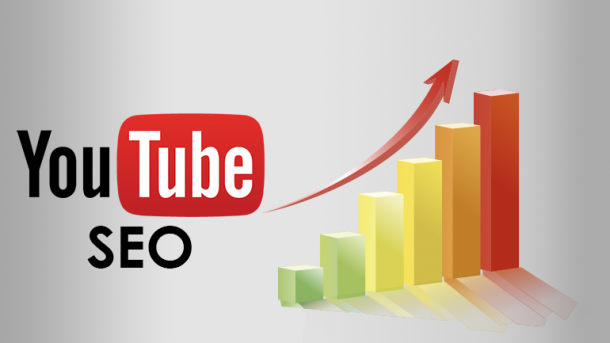 This means that videos don’t contribute as much to your Search Engine Optimisation (SEO) efforts as they can. There is a simple way to get them to do that and that is to provide a transcript for every video. This is especially important if you plan to host videos on your own assets rather than third-party platforms. A transcript is nothing but the content in your video in written form. It should be easy to put up since you already have the script. Another option is to accompany your videos with articles based on their content. These articles can add to the value of the video by going deeper on the concerned subjects or even by providing summaries of key points. Additionally, you should make sure that you optimise your videos so that they can be found online and appeal to your audience. You should include relevant tags that should tie in with what is trending. Moreover, you should promote your videos in various directions. They should be sent to influencers, subscribers, fans, and even to prospects where relevant to increase engagement. Engagement metrics such as views show how well your videos are performing. They are also very useful because they can provide insights on where your videos are lacking and what you can do to improve them. For example, if you find a lot of your viewers dropping off in the earlier part of the video, then that is a clear sign that you need to work on the introduction. Office hacks, exclusive deals and funny messages to help you make it through the day from Inkjet Wholesale. Generic Toner vs. Genuine Toners: What Is Better? Blocked Printer Head: Printer Head Cleaning Process Explained! Drum Units Vs. Toner Cartridges: What’s The Difference? Pigment vs. Dye Based Ink Cartridges: Which One’s Better? 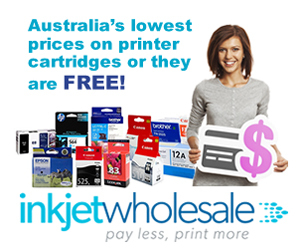 Like you, we here at Inkjet Wholesale spend more of our days in an office. To keep things interesting, we look for ways to make the best of it. 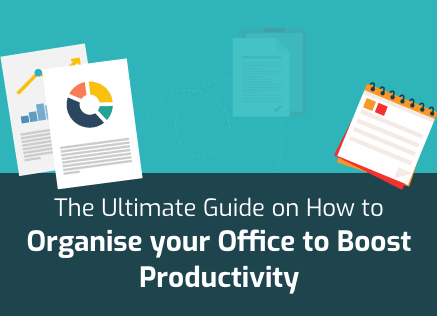 As our turns out, our customers like to do the same so we created Office Hacks to showcase different ways you can make the office fun (and maybe make the work week a bit more bareable)!